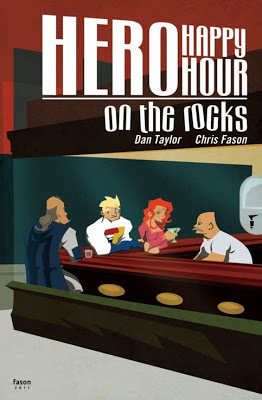 The All-New HERO HAPPY HOUR: ON THE ROCKS original graphic novel is now available on ComiXology! 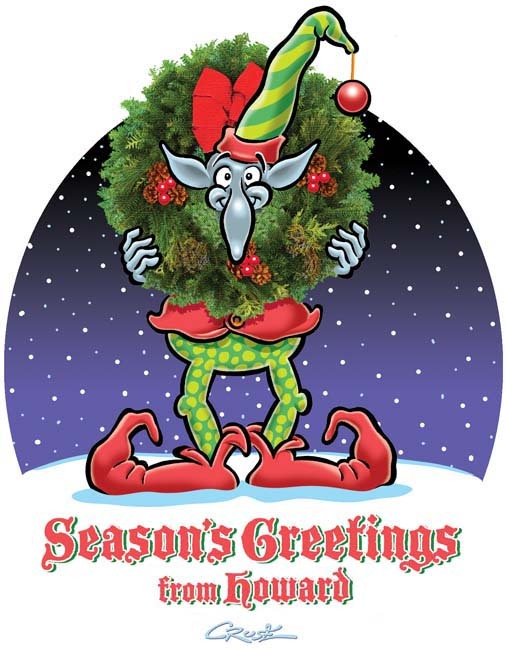 This is a brand new serving of HERO HAPPY HOUR which has not been previously published or featured on the webcomic. Cheers! Warm wishes to the whole Salty 'Ham crowd for a great holiday season this year, with a happy new year to follow.